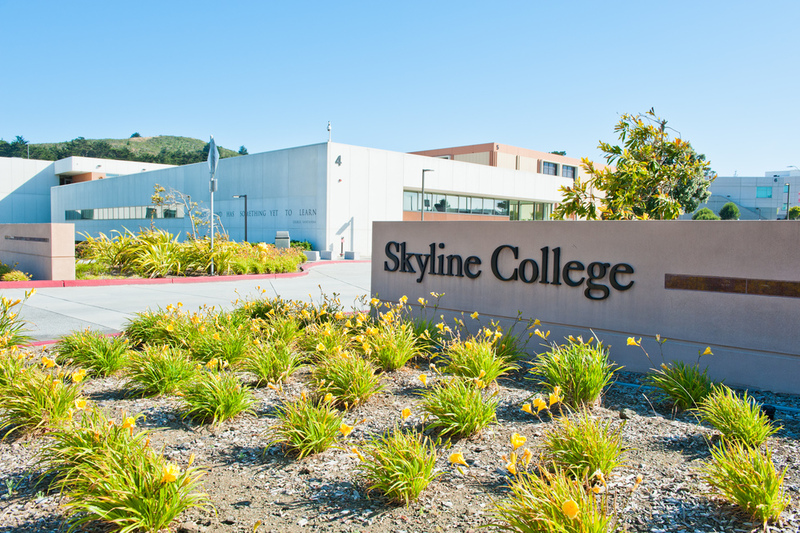 Shannon Leigh was hired by Hensel Phelps Construction as part of a design/build team to improve the site infrastructure at Skyline College in San Bruno. The initial scope included renaming the parking lots and designing parking lot pole signs and fee machine signage. The team then designed a building name and numbering program for all buildings. Once this exterior campus work was complete Shannon Leigh updated the interior signage to comply with the new ADA and CBC codes. 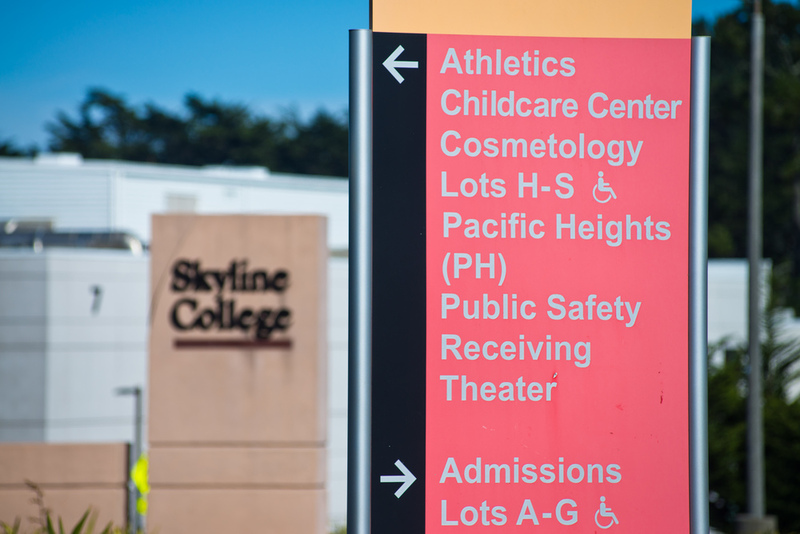 Shannon Leigh's work led to the creation of a district-wide sign standard for the San Mateo County Community College District’s (SMCCCD) Facilities Department. 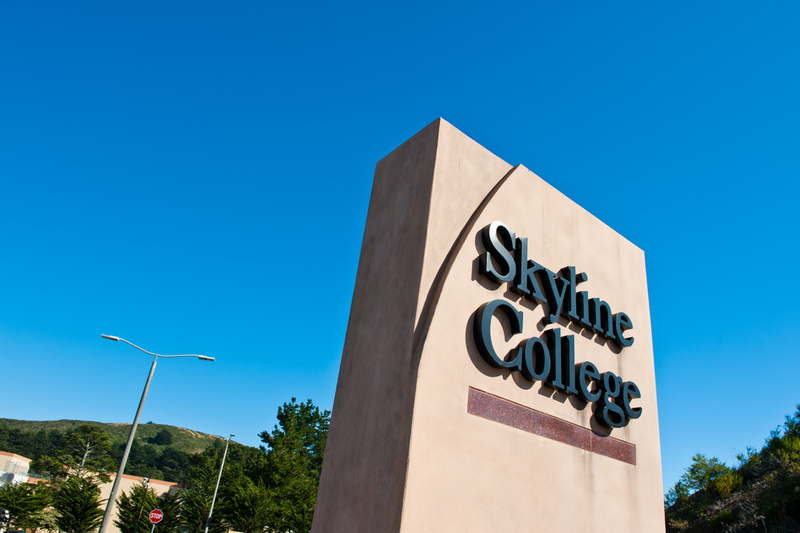 The new standard has become a crucial part of SMCCD's ongoing operations to keep the sign program updated, accurate, and consistent as the campus changes.